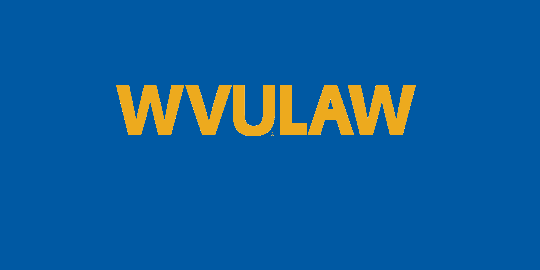 The West Virginia Law Review is hosting its symposium entitled Flawed Forensics & Innocence on March 3-4, 2016 at the West Virginia University College of Law. The event aims to educate the public and, hopefully, spark meaningful debate in the legal community regarding the need to make criminal justice reform a priority. The symposium schedule and the schedule information are available.